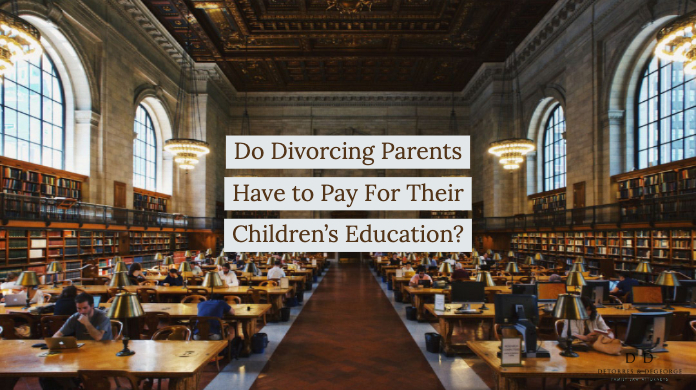 Do Divorcing Parents Have to Pay For Their Children's Education? Home » Do Divorcing Parents Have to Pay For Their Children’s Education? Do Divorcing Parents Have to Pay For Their Children’s Education? Parents of college-bound children, take note: NJ child-support laws require all divorced parents to contribute to their children’s college educations. Although there are a number of factors that are considered in determining what the appropriate amount of the contribution should be for each parent, the truth remains that your children’s educational expenses should always be something to keep in mind while you are negotiating your settlement. 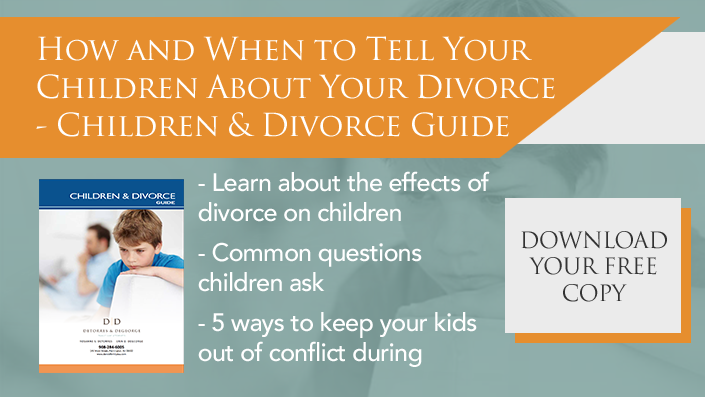 If your children are relatively young when you are going through your divorce, you likely do not want to obligate yourself to a certain amount—or percentage—at the time of your divorce. After all, you have no idea what might happen to you or your career between now and then. You could become disabled and therefore unable to work, or you may win the billion-dollar Mega Millions lottery jackpot and be able to afford college tuition for your kids and 1,000 of their closest friends. You simply cannot predict the future. Generally, in this situation, your settlement agreement will simply acknowledge the obligation to contribute and will set a time to address it in the future based on your then-current income and assets. If your children are in high school at the time of your divorce, it may benefit you to address the exact determination of contributions for college now as you’re figuring out child support. The years will pass quickly, and it may be financially to your benefit to address it while you are already paying counsel fees to your attorney. This may also be beneficial because in the event there are sufficient assets, you might decide that you will dedicate an asset to college expenses rather than dividing it in equitable distribution. For example, the firm recently had a case whereby the parties had an investment account valued at approximately $250,000. The parties decided that they would use that account to pay their son’s college tuition and that any remaining money would then go to him upon his college graduation. Under the law, they were each entitled to a share of that account. However, they determined it was in everyone’s best interest to dedicate the entirety to their son’s education and future. Do parents have to pay for their children’s college education when they are estranged from their child? Would you still want to help pay for college for that child? Do NJ child-support laws require this? The Appellate court in NJ just tackled a similar case last week. In that case, divorced parents were dealing with an unruly daughter. She had behavioral problems, so she was not prepared to live away from home at college. She first began attending college at the local community college. She then went to Disney College, with the support of her parents, but was kicked out of school in the first month for hosting an underage drinking party in her dorm. Upon her return to New Jersey, her relationship with her parents deteriorated further and she left her mother’s home to live with her paternal grandparents. The parents filed a consent order and agreement with the court to emancipate their daughter, meaning that they no longer had an obligation to support her financially. In a widely publicized case, the daughter was permitted to intervene in her parents’ case to seek contribution to her college expenses. 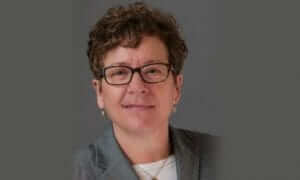 A judge granted her request to intervene and ordered the parents to contribute to the relatively low-cost community college. The following year the daughter enrolled in Temple University (roughly 14 times the cost of community college). Again, she filed a motion with the court to force her parents to contribute to the cost of Temple and the trial court agreed, forcing the parents to pay for her college. The Appellate court sent this case back to the trial court to determine whether the child was truly “beyond the sphere of her parent’s influence” at the time she filed the motion seeking college contribution. If she was beyond the sphere of her parents’ influence, then the child’s application for college contribution would fail. It remains to be seen what the final outcome of this case may be as it is still pending in the trial court. As you can see from the above factors, however, the child’s past conduct and estrangement from her parents may be weighed against her when the trial court re-addresses the parent’s obligations. The case raises significant concerns about a parent’s exposure for college expenses for a child with whom they are estranged and will set a precedent for NJ child-support laws. At DeTorres & DeGeorge, we have extensive experience representing clients in cases involving NJ child support guidelines for college students, and emancipation and college expenses. If you have questions or concerns based on your own unique set of facts, please contact us to schedule a consultation today.